Do YOU want to Make A Difference to the Youth and our Community? 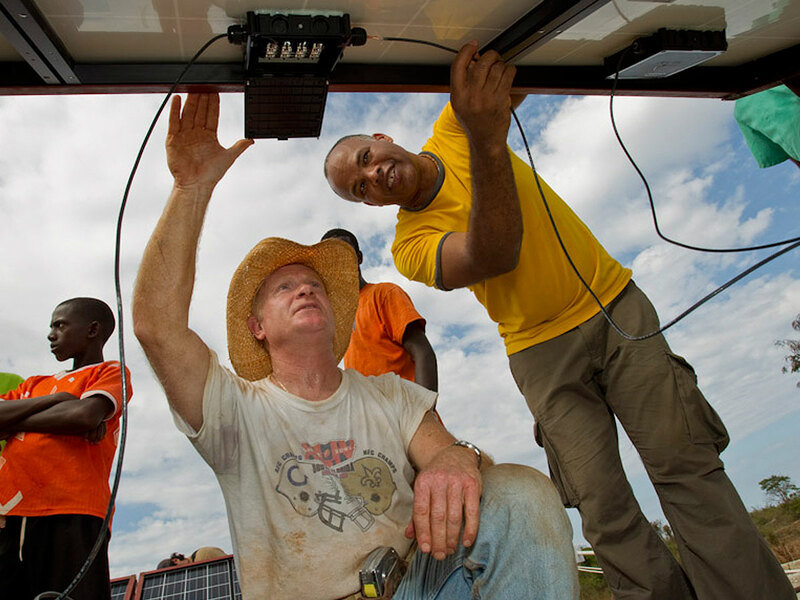 Are you committed to making positive changes in our community and the world while having a bit of fun at the same time? Our club members are dedicated people who share a passion for community service and friendship. 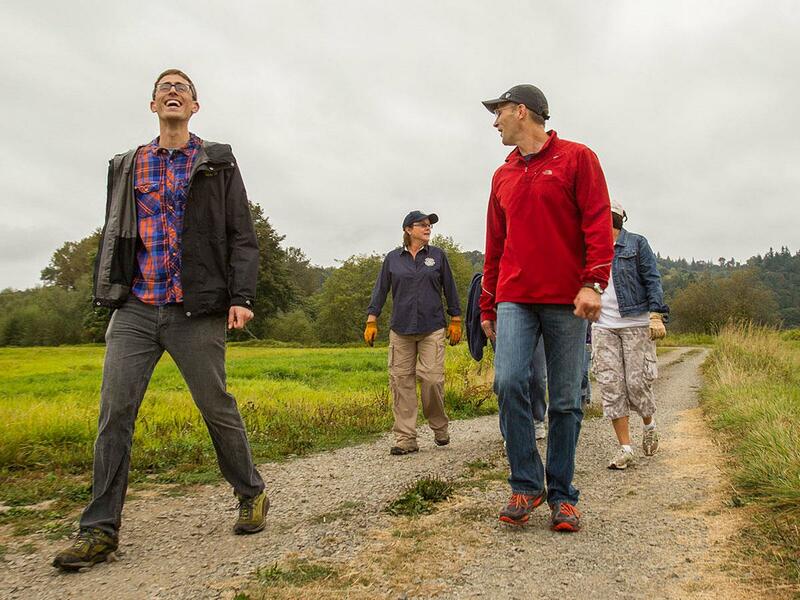 Becoming a Rotarian connects you with a diverse group who share your drive to give back while having fun. Sakhr Munassar came to NZ as a Rotary Scholar in 2016. A Yemeni passport holder, he came via the United States to study a Masters in peace and conflict studies at the University of Otago. While he was in New Zealand, the American immigration rules changed, which banned Yemeni passport holders from access to the US. Yemen is in the grips of war so going home has become an equal challenge. 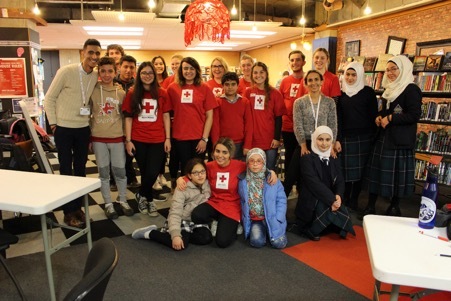 Now graduated, Sakhr works as a youth coordinator for the Red Cross in Otago. 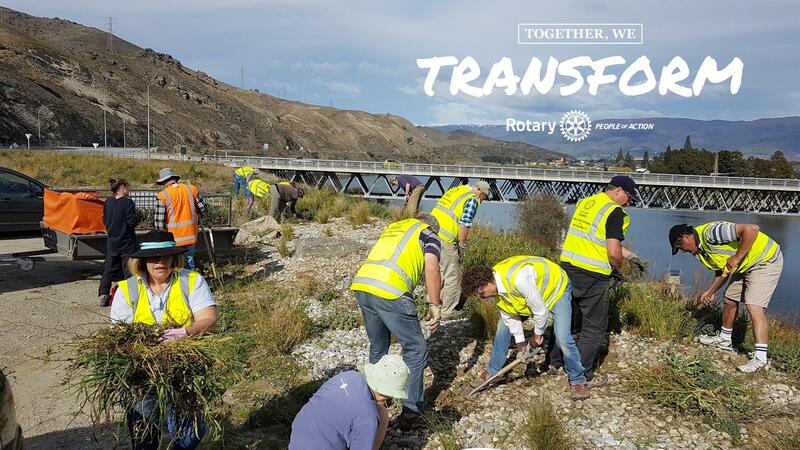 He runs multiple youth programs throughout the district, has assisted with the many Syrian refugees now settled in Dunedin and is actively involved in the community through Rotary, Rotaract and music. The strength of Rotaract in Dunedin is very much due to the effort and energy he put into it as a student – creating a sustainable organisation. He is an all round excellent citizen, but his first application for residency has been turned down by Immigration NZ. Sakhr has decided to appeal that decision, but that comes at a price. Rotary D9980 is inviting support from members to assist Sakhr in the legal costs of challenging that decision. His lawyer is an experienced immigration appeal lawyer and is confident there is a good chance of a successful appeal. Rotary and Women go together ! 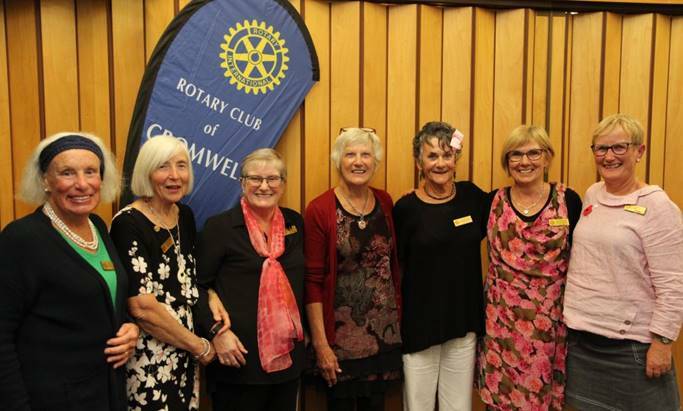 At its meeting last week Cromwell Rotary celebrated 30 years of having women in its club. Rotary International was started in Chicago in 1905 as a men only business club but now welcomes women to its membership. 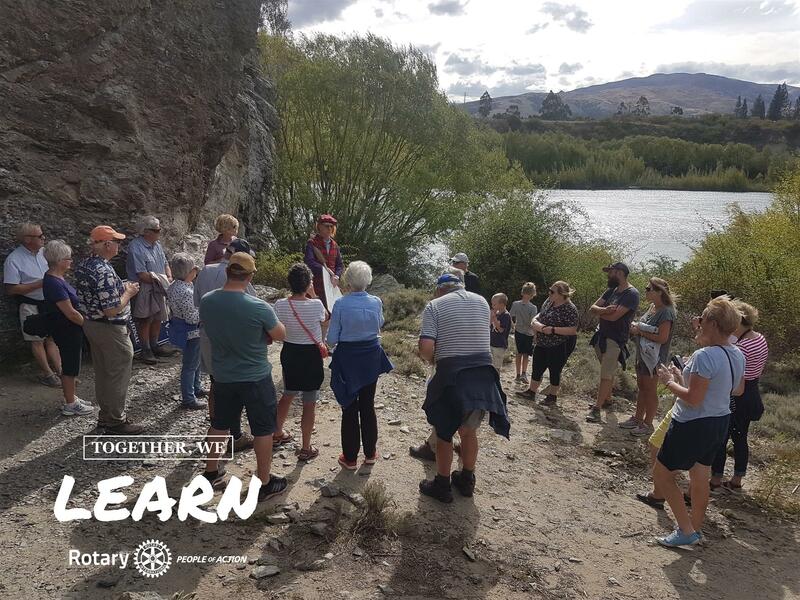 In this part of the country Cromwell Rotary very much led the way by inducting its first three women to the club in 1989. They were Gill Adams, Shirley MacAllister and Shirley Howard. However not only were they the first three women in the Cromwell Club, they were the first three women in any club in our District (the lower half of the South Island). Shirley Howard is still an honorary member of the Cromwell Club and lives in Clyde. Unlike Cromwell, many Clubs were slow to accept the change and in a number of cases lost male Rotary members who were not willing to accept the changes that Rotary International introduced. Guest speaker at the celebratory meeting last week was Jenny Scott. 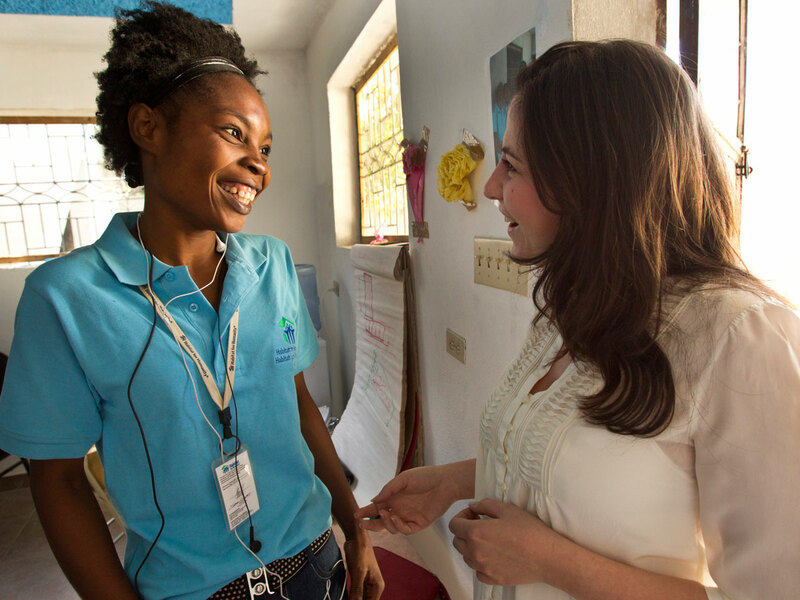 Jenny joined Rotary in Gore in 1994, the first woman to be invited to do so. She transferred to the Cromwell club in 1995 where not only was she warmly welcomed but became the club's second woman president in 1998. During her address she talked about the challenges of still frequently being alone in a sea of men at Rotary gatherings back then. She also read a lovely message from the club’s first woman president, Gill Adams, (1992) now living in Australia, who echoed Jenny's sentiments about how hard it was to break into the previously male only domain. Again Cromwell scored a first as Gill was not only the first woman to be President in the Cromwell Club, she was also the first woman President in New Zealand. In this colourful line up are Rotary Presidents Bonnie Miller Perry (2016), Jennie Nicol (2003) Jean Morgan (2014), Jenny Scott (1998), Helen Wreford Dunbar (2009), and incoming presidents Pam Broadhead (July 2020) and Neroli McRae (July 2019). Great to be part of the Cromwell Greenway Festival with #rotaryrocks - rock painting and Guess the Number of 'Rocks' in the Bottle. 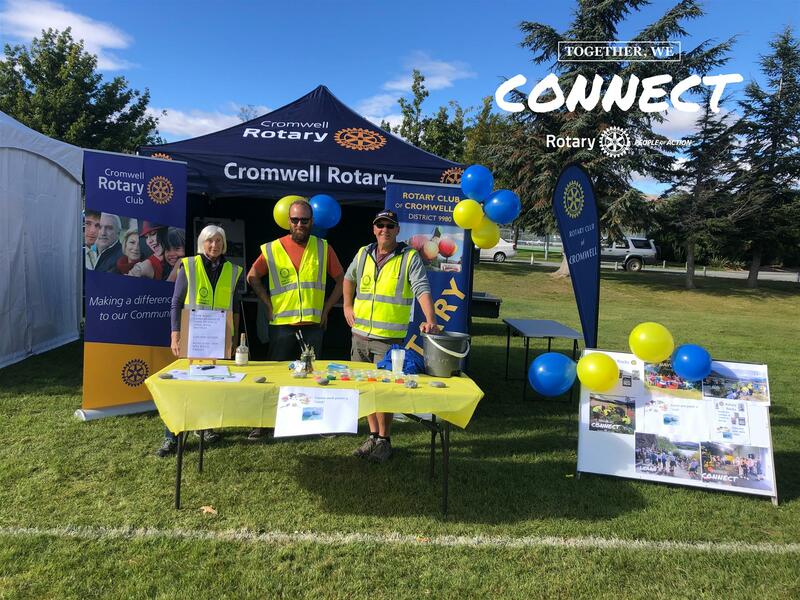 Well done Connect Cromwell for a great day. The past 2 and a half months have flown by sooooo quickly. I can’t believe I am nearly a quarter way through this exchange. I am so happy with my decision and I would never change it for the world. Yes it is extremely hard to pack up and leave your friends and family for a year (especially at 17). But if it was easy then everyone would be doing it. This past weekend was my host sisters wedding and that was amazing in itself. I may have cried a little bit, but that was because I am a very emotional person. This coming weekend (30.03/31.03) I am going away for two and a half weeks to travel around “southern” Europe. I am so excited for this opportunity as I am going to meet so many amazing people and I am going to travel to parts of the world where, surprisingly, my parents haven’t been. We are finally getting into spring with the weather finally warming up. I even have been wearing shorts around the house for the first time since I got here.